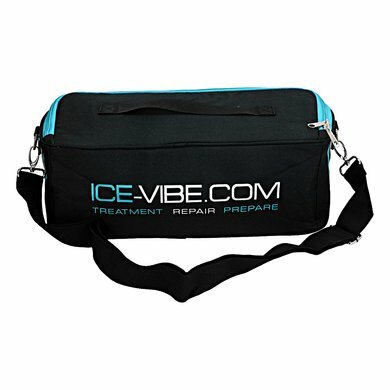 Ice vibes stay really cold, well insulated. 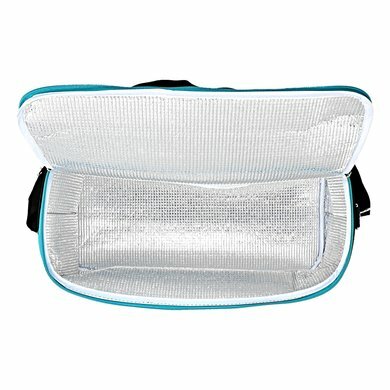 Very sturdy bag, handy to carry, also has extra strap so that you can wear it over the shoulder if desired. very user-friendly. 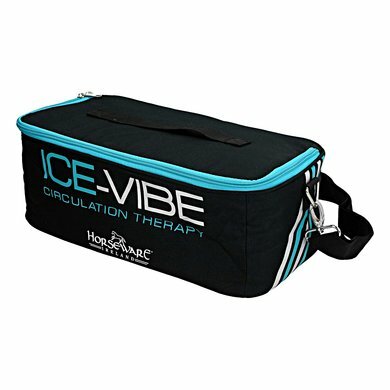 Handy bag for transporting the cooling elements and cooling belts. 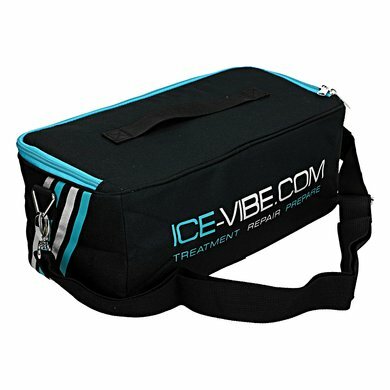 Cooling insured with this cooler bag !! works well! 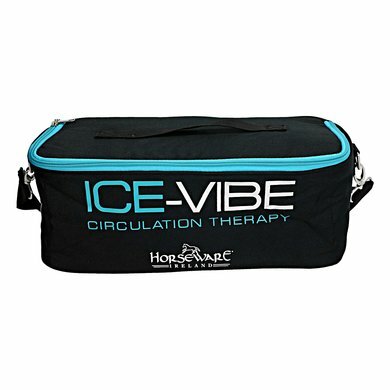 take the ice packs from home, work my horse first and after training I cool my horse's legs! after 2h30 they are still cool and optimal to cool all 4 legs of my horse! 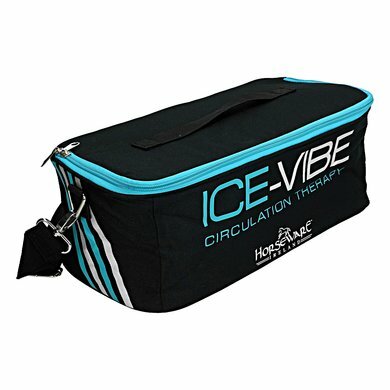 Good workmanship - 4 cold packs fit easily into the bag. Ideal to transport with the strap.